Surprise your significant other with a handmade Christmas gift that is not only free for the giver, but will leave a lasting, memorable impression on the recipient. Accompany any handmade gift, made from common household items, with a handmade cardstock or construction paper card for an additional touch of personalization and romance. Gather wallet-sized photographs of yourself and your significant other. Choose photographs that display fond memories between the two of you, such as a photograph from your first date, from past holidays, or from a particularly exciting trip or vacation. Trace, if necessary, and cut out templates of shapes like circles, rectangles, stars and squares that can serve as eye-catching borders around each photograph. 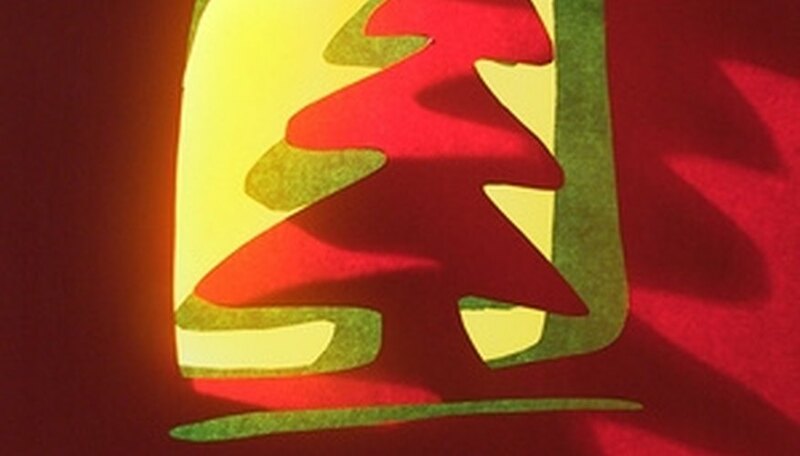 Use construction paper, or thicker card stock, if you have it available, for more durable ornaments. Mount the photos to the paper shapes, using a thin layer of glue. Write a short description of the photo in marker. Outline each shape with colored markers, glitter glue or any other decoration you have on hand or can borrow from a friend who enjoys making crafts. Decorate an empty card box with wrapping paper or green and red construction paper and give the festive box, in which the ornaments can be stored when not in use, as part of your romantic Christmas gift. Use this craft suggestion from the Kaboose website to make a meaningful, romantic Christmas gift for your significant other. Save a cardboard pasta box that features a see-through "window" of plastic. Cut into the pasta box to create a border around the plastic window. This border can be decorated. Cut a second piece of cardboard of the same size from the pasta box to serve as the back of the photo frame. Glue the two cardboard pieces together. Decorate the frame with paper, magazine ads, sequins, buttons, felt, glitter or other craft supplies. Finally, cut an old refrigerator magnet into strips and glue it to the back of the frame. Insert a photo of yourself and your significant other into the frame and present the frame as a homemade, romantic Christmas gift. Use this idea from the Get Rich Slowly website to make a memorable, romantic Christmas gift. Spend some time brainstorming your favorite memories with your significant other, things you admire in your partner or compliments you would like to give. Write one memory, admiration or compliment on a business-sized piece of red or green cardstock. Fold each paper in half, and put them in an empty glass jar along with some photos from your relationship that have been glued onto pieces of colored cardstock. 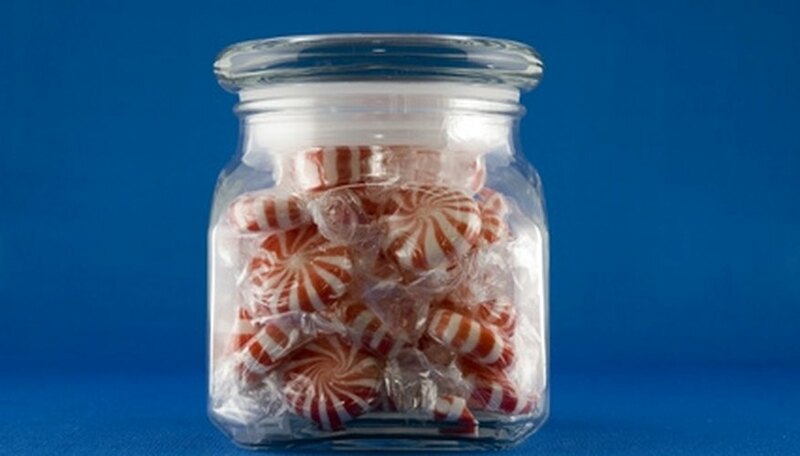 Use a hot glue gun to decorate the jar with your significant other's name, spelled out in buttons or bits of cloth, or tie a piece of festive ribbon around the lid of the jar. Nelles, Rebecca. "Free Romantic Christmas Gifts." Dating Tips - Match.com, https://datingtips.match.com/romantic-christmas-gifts-6458401.html. Accessed 22 April 2019.